Check out 10 easy ways to winter proof your makeup for a stunning look now and always! Winter is great for its fashion, but not so much for your make up. Battling irritated and dry skin can be a huge problem. That’s why we have brought you 10 easy ways to winter proof your make up so that you can look as stunning as ever, no matter how the barometer reads! 1. Moisturize, moisturize, moisturize: Applying make up on dry and patchy skin can really make it get patchy and flaky. For the perfect effect and result, you need the perfect canvas. So after you use your face wash, apply a stronger moisturizer than you use the rest of the year round while your skin is semi-dry. This will help your make up latch on. 2. 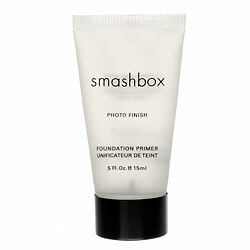 Use a primer: Winter is the cause of many makeup nightmares – huge pores, cracked skin, you name it. To cover these up successfully, you need more than just a foundation. You need a makeup primer. Put it on before you apply foundation and you will see that makeup does last longer with it! 3. 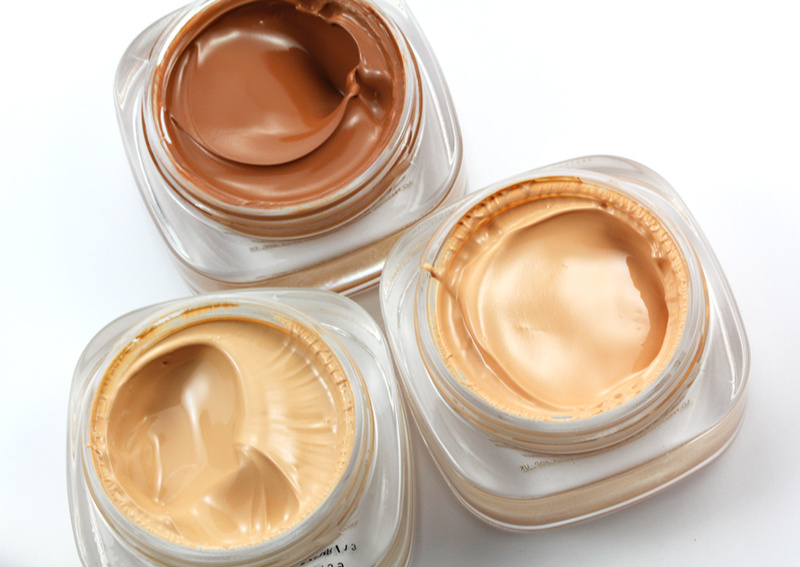 The creamiest foundation: Creamy foundations are a huge blessing for those of us with dry skin issues, especially in this harsh, cold winter. So keep your water based foundations inside and bring out the creamiest ones you own. This will help you get a gorgeous dewy glow, even in the middle of winter. 4. 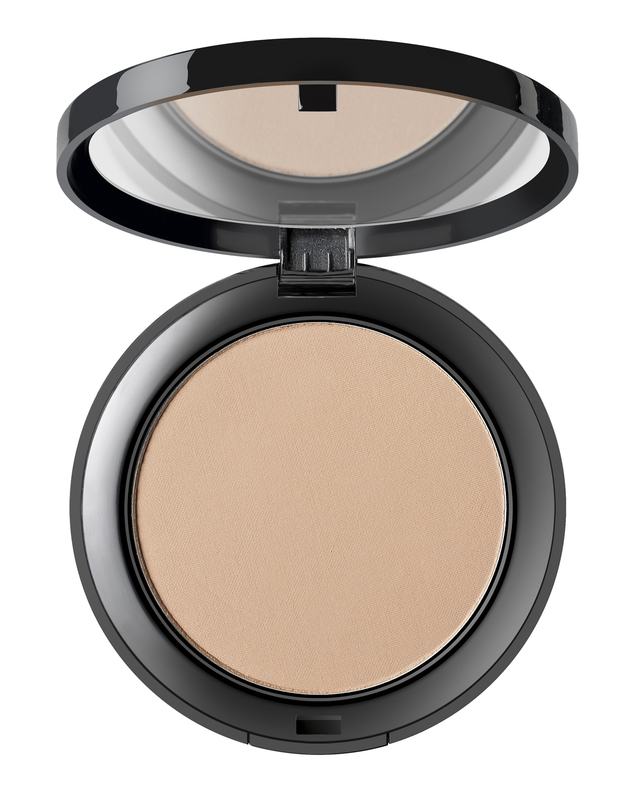 Skip the compact: Powders of any kind are a huge no-no in winter. They don’t stay on for as long as their creamier counterparts and they have a tendency of cracking under the pressure of the cold. With a super creamy foundation and primer, you won’t need a compact because the idea is to appear fresh and dewy not matte and flat. 5. Gel based products: There are many such products in the market and now would be a good time to invest in the gel eye liners and lip liners. Your usual liquid liner may require more than the usual amount to stay intact and the pencil ones just don’t cut it either. 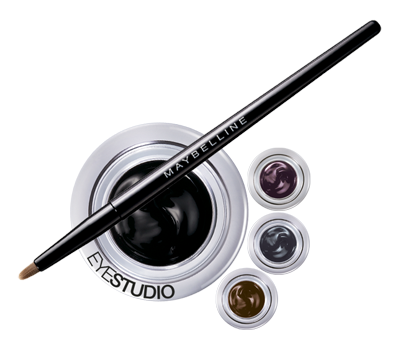 The gel liners are creamy enough to last long and still appear refreshingly glossy. 6. Waterproof mascara: There’s really no getting enough of it. Exposure to the cold winds and low temperature can cause your eyes to water. Maybe not drastically, but enough to make your mascara smudge. Pick up a waterproof mascara at the earliest for a look that remains intact no matter what. 7. Change your blush: If you are used to reaching for the pink and bright shade of blush, pause. Winter causes your cheeks to appear raw and red, and a pink powder on top of that doesn’t sound like such a good idea, does it? Opt for cheek tints, in a pink or peach shade. It’s just enough color, that won’t let you down. 8. Change your lip balm: Most of us have a usual brand and type of lip balm that we swear by. But it is time to examine it closely again. 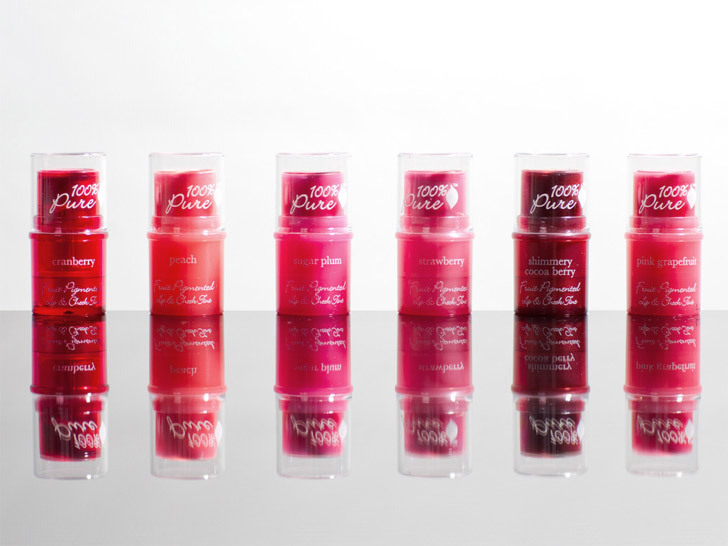 Is it giving you the moisture you need for fabulously non-chapped lips? If not, switch to a different brand just for this season! Opt for one that is balmier and lasts long so you don’t have to keep reapplying it. 9. 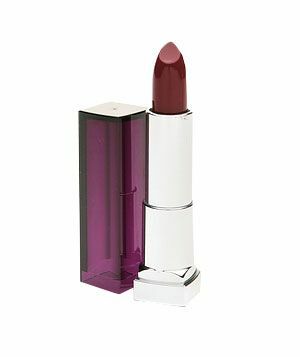 Crème lipsticks: I know crème lipsticks have a tendency of not lasting long enough, but your lips need all the moisture they can get this season. Also, there are a lot more long lasting crème lipsticks available in the market now. Choose either wintry shades that are rich and dark or pop ones that will brighten up any cold winter’s day. Top it off with clear gloss and you’re ready to go! 10. 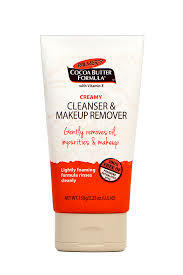 Use cream based makeup remover: When you remove your makeup, you are stripping your skin of some of its natural oils. While at other times of the year this may be desirable, but during winter it certainly isn’t. Trade your usual make up remover in for a creamier base so that your skin can retain some of its precious moisture. Getting a great overall look is not just about make up. You have to remain hydrated so that your skin gets the moisture it needs from within. Protect your face from exposure as much as possible for the best results!